The balance of your IT network is important for your company. The number of devices making up your LAN is constantly growing. The idea of a failure in your IT system is inconceivable. 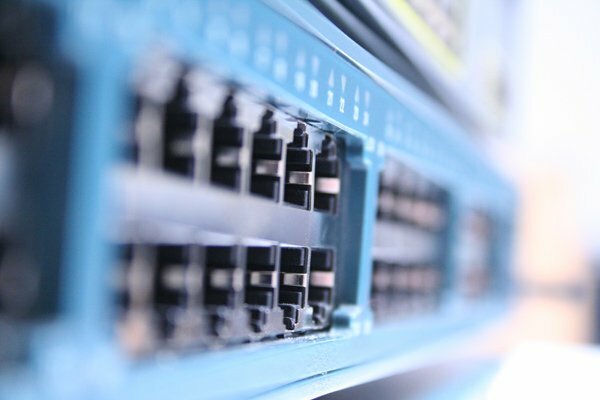 The network switch is the most important tool to insure your business continuity. However, there are thousands of them and choosing the one that will meet your needs has become difficult. 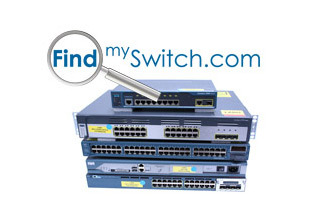 How to choose the right switch ? With a complete independence from all manufacturers, A.N.S. will advise you and provide you with the very best tools for making your computer network structure evolutive, reliable and secure. The in-depth knowledge of the A.N.S. team will help you choose, for example, between the multiple network switches available from Cisco®, HP®, Nortel-Avaya®, Juniper®, Extreme Networks® and others! In addition, A.N.S. has created an accurate managed and unmanaged switch selector which will make your purchase process easier. Indeed, you will be able to sort the table through different features like the number of SFP, the number of RJ45 ports and choose, for example, a stack switch, a 48 port poe switch or a layer 2 switch. Once your choice has been made between one or more main or backup switches, A.N.S. guarantees you a price offer within 48 hours. Your goods will also be delivered quickly (within 2 weeks max). This is how you will get the right hardware at the most competitive price for your project and on top of that 20 years of expertise. The A.N.S. computer network portfolio is very extensive.